When you’ve decided to find the perfect house plans for your family and build your dream home, you are in control of everything from the architectural style and design to the size and how the home will be situated on the building lot. Even decisions about the paint, doorknobs, and grout used in the bathroom are within your purview. 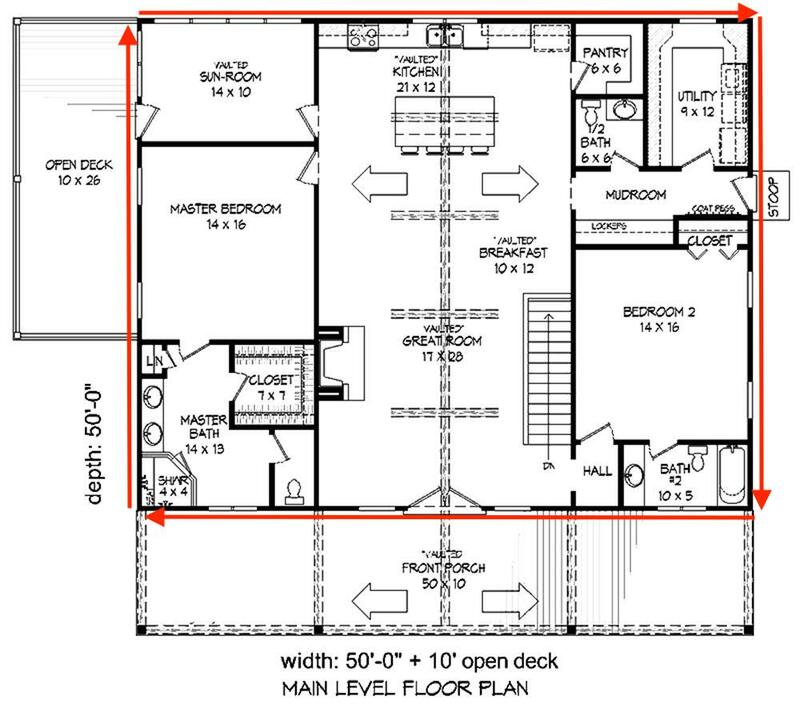 The home plans will be whatever you dream up. 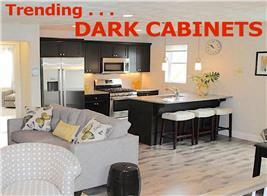 The best part: you only pay for the square footage, materials, and features you want. Even with the tight control that comes with choosing design and materials, the price can become steep as projects and numbers begin to add up. 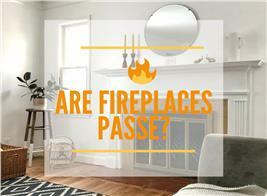 How can you juggle all the costs – especially when it comes to the interior finishes – to get the job done? The most important advice we can offer is to come up with a strategy before you start. A complete plan of attack should include the nitty-gritty details for the entire house, including the interior finishes. It’s time to get creative, but not just with managing the cost of decor. We’re talking about ways to make sure you don’t have to take a deep dive into a money pit in order to finish your home building projects. 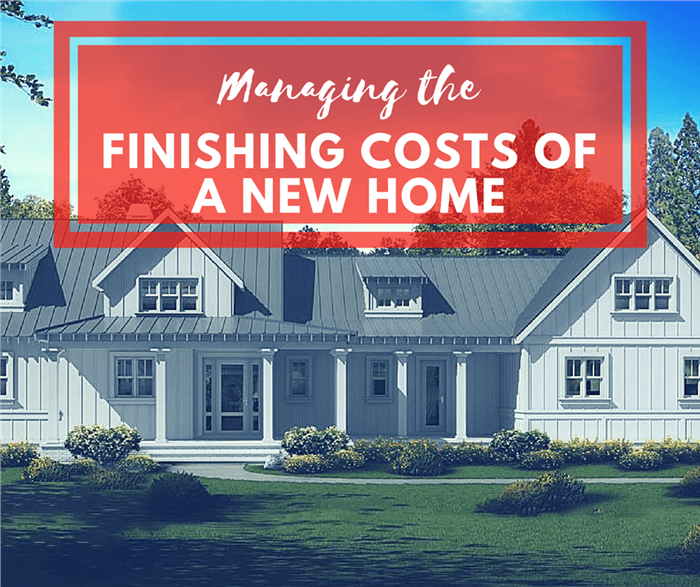 Managing the cost of materials to finish off your dream home is a key ingredient in maintaining your budget. 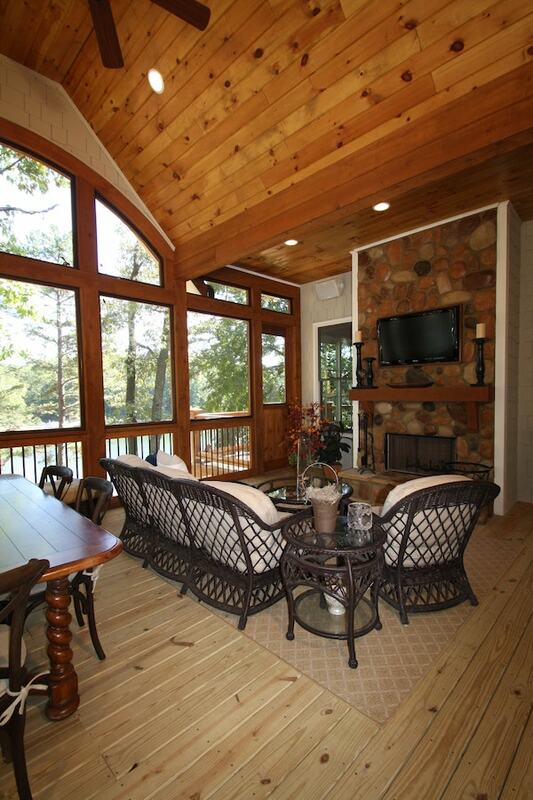 Windows, doors, siding, and roofing like those on this 2,495-sq. 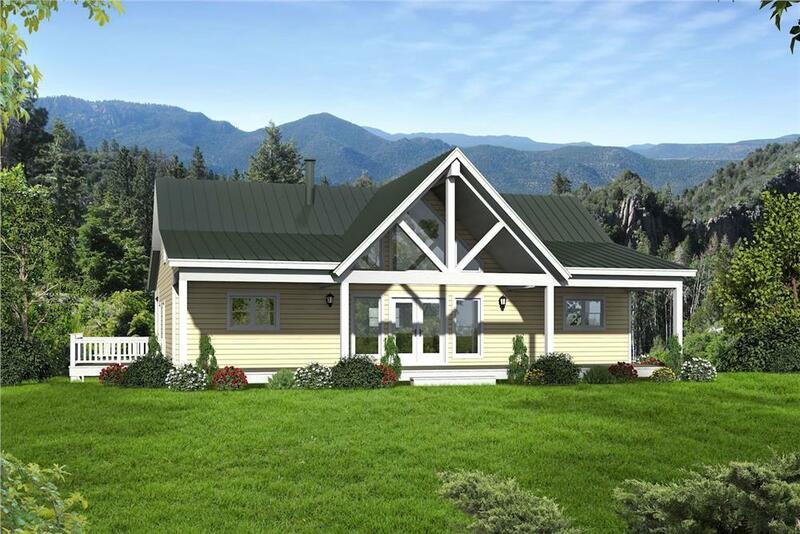 ft., 4-bedroom, 3.5-bath Country style home plan are among the items that may be under your direct control if you negotiate with your builder (Plan #120-2546). In the beginning stages, you’ll have some very broad-stroke assumptions about how much the interior finishes will cost. The latest figures show the average cost to build a new house comes in just under $290,000, which would put a 2,000 square foot home at about $150 per square foot. 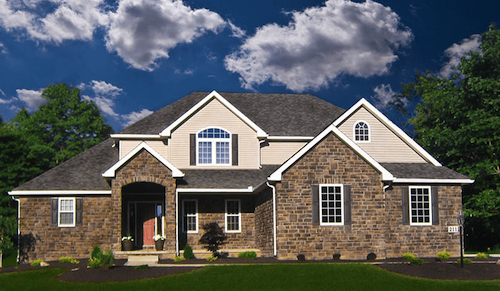 • Choose home plans with simple rooflines and rectangular envelopes without a lot of bump-outs. • Use advanced framing techniques to reduce the amount of lumber needed. • Pick standard-size windows, doors, and other products. So the shell is done. Now what? It’s time to have some fun and use your imagination to tackle the inside. A house like this 1-story, 2,000-sq.ft. home (top), with its simple roof and envelope layout, is more efficient and less expensive to build. The floor plan (bottom) shows the strict rectilinear shape of the structure, with only the front and side decks breaking out from the simple outline shown in red arrows (Plan #196-1083). There’s a slew of variables to consider when it comes to cost, but quality of the materials used is a major factor in the final price tag. Do some digging for less expensive, yet still high quality, materials right from the get-go. You’ll need to talk to your contractor about sourcing some if not most or all of your own materials. Keep in mind that your builder might be able to get better prices on bulk supplies such as lumber and paint. And many don’t like to use materials that why don’t source themselves because they may be on the hook if there is a problem. If you find you are not able to do your own sourcing, make sure you can get a sign-off on what’s going into your house so you don’t lose all control. 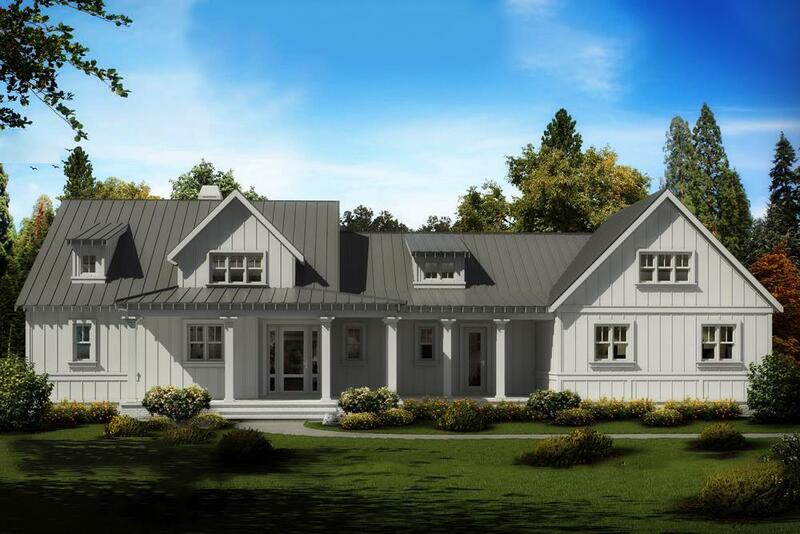 When you build your own dream home, maybe like this 2,708-sq.-ft., 3-bedroom, 2.5-bath Farmhouse style home plan, sourcing your own finish materials in conjunction with the builder can help keep construction costs down (Plan 198-1019). For things like flooring, make sure you have more than enough raw material before you start the project. Otherwise, you may be in for a large problem: If you run out halfway through laying tiles in the bathroom and then find that the shade of gray you are using is on backorder for six weeks, well, you might not be too happy. Buy from a salvage and surplus store. This is a great way to save money on high-quality materials. These stores buy overstocks and returned products from manufacturers – as well as salvaged materials from trusted contractors’ jobs in the area – and resell them at reduced prices. Should I buy new or pre-owned products? The answer is that it depends on what you’re looking for. Everyone has different luck with secondhand finds, but, in general, it just might not be the best idea to rely on an eBay or Craigslist seller for essential, big-ticket items such as hardwood flooring. But it’s not a bad idea to do some thrifting for the low-stake items. You could score some vintage chandeliers at a garage sale, and cabinets perfect for your bathroom storage might be sitting in your local thrift store, waiting for you to find them. Take advantage of scrap materials. This is especially true while you have skilled carpenters on hand. The tactic will require some creativity as the home evolves, but there will be plenty of opportunities to turn trash into treasure! • Transform wood scraps into open shelving. • Put extra backsplash tiles from the kitchen to use in a central design on the bathroom floor. • Or maybe use extra concrete to hand pour a countertop. With no money and little effort, these types of projects can be a fun way to add a personal touch to your home’s interior finishes without spending a lot of money. When finishing the interior of your new house you can maintain quality and keep costs down at the same time by sourcing materials wisely. Flooring, finish lumber, and stonework (like those in this Great Room of a 4-bedroom, 3-bath Country style home) – and more – can be sourced from overstock and salvage retailers at less cost than traditional home centers, lumberyards, and other outlets (Plan #198-1012). 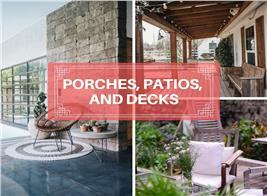 Oftentimes, contractors may over-order materials or order the wrong supplies and need to off-load them, or they reclaim quality materials from tear-downs when they do a re-construction – and that's where salvage retailers come in; they buy these "used" materials from manufacturers and contractors and re-sell them at discount prices. When you’re shelling out a lot of money for big projects during a seven-month building period, it can be easy to think about all the ways to cut corners (especially when you’re pushing to get across that finish line!). Well here’s what we have to say about that: You aren’t saving money by buying something that’s going to need to be replaced. Period. Avoid low-quality materials and appliances, which will likely lead to the need for a swift replacement. That big bill won’t just be for new materials. Labor is expensive, so don’t pay to have things done twice. You can save more by spending a little more. Think about new appliances, for example. Quality refrigerators aren’t cheap. Neither are ovens or dishwashers or dryers. So how can buying all of these items possibly save you money? • They won’t need to be repaired for many years. • Should you have a malfunction, many come with a good warranty. • And new Energy Smart appliances are energy efficient, helping to cut your overall energy costs. Consider these purchases to be an opportunity to make sustainable choices that reduce your footprint – and save a boatload of money long-term. At all costs, avoid high-maintenance materials. You’re designing this house to live in, and not be photographed for a Pottery Barn magazine. Of course, you want high-quality, beautiful materials in your home. We totally get that. But think of materials and products that fuse your design aesthetic with practical function. Search the internet for forums and discussions that focus on such materials. Customers have a lot of insight to offer, as well as information from the manufacturer’s products and general suggestions. 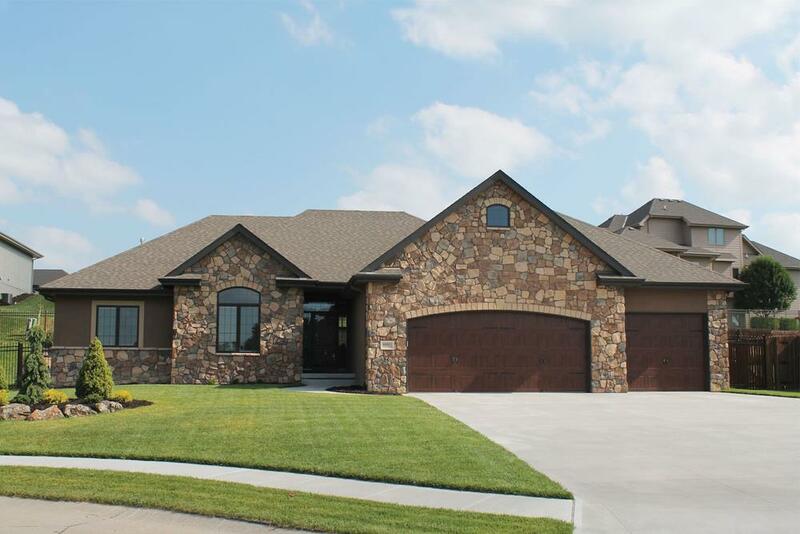 One of the most important tactics in building a cost-efficient qulaity dream home over the long term is to use low-maintenance, long-lasting finish materials lke this stone siding shown on a 1,568-sq.-ft., 3-bedroom, 2.5-bath Transitional Ranch style home (Plan #120-2550). Obviously, new homes are built to meet the current building codes, are often more energy-efficient, and can incorporate the most modern technology features. You don’t have to worry about the cost of repairs, at least for the first few years, and many home builders offer a limited warranty should something break. The bottom line in the business of building is that knowledge is money. The more you know before you start, the less likely you are to be blindsided by extra costs.